RMA won this exciting project through a rigorous competition process. 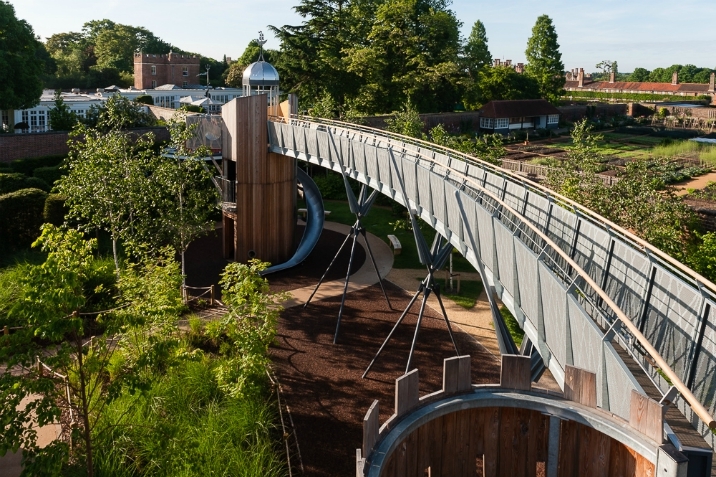 The client wanted to create a new garden that would be a substantial additional attraction for families and a compelling new reason to visit Hampton Court Palace, as well as a reason for local people to return. 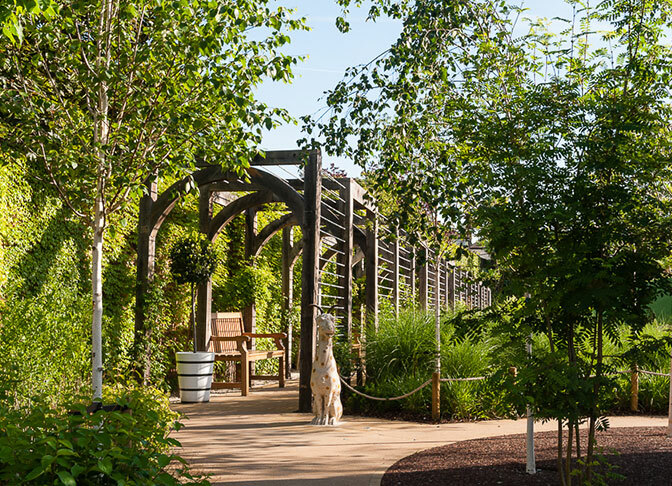 The garden was officially opened by the Duchess of Cambridge in May 2016. 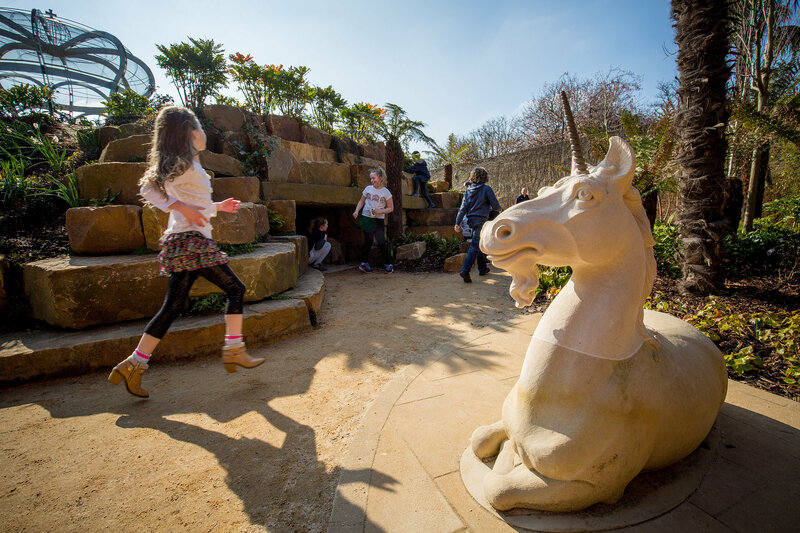 The Magic Garden has been inspired by the rich history of the Palace and the site itself, which was Henry VIII’s former Tiltyard. 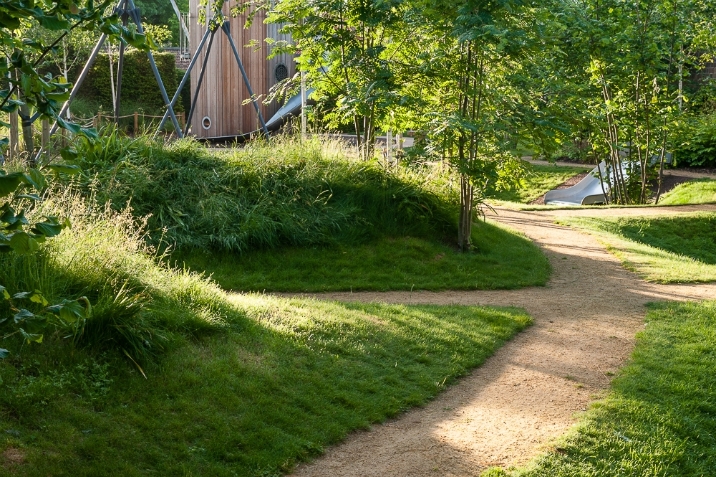 We always wanted to create a garden, not just a playground – a relaxing as well as a stimulating environment, with places to pause and rest as well as places that are truly active and adventurous. 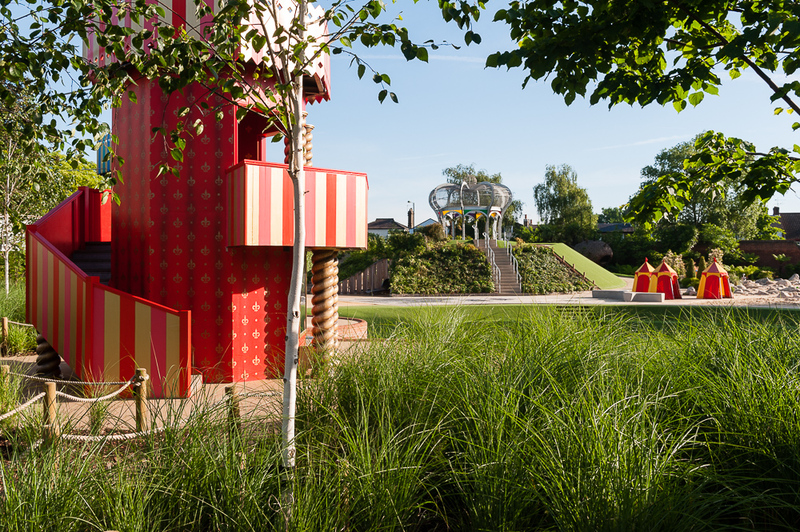 As lead designer, working with a passionate and focused client, we selected a team of play consultants and engineers to deliver our competition-winning masterplan. 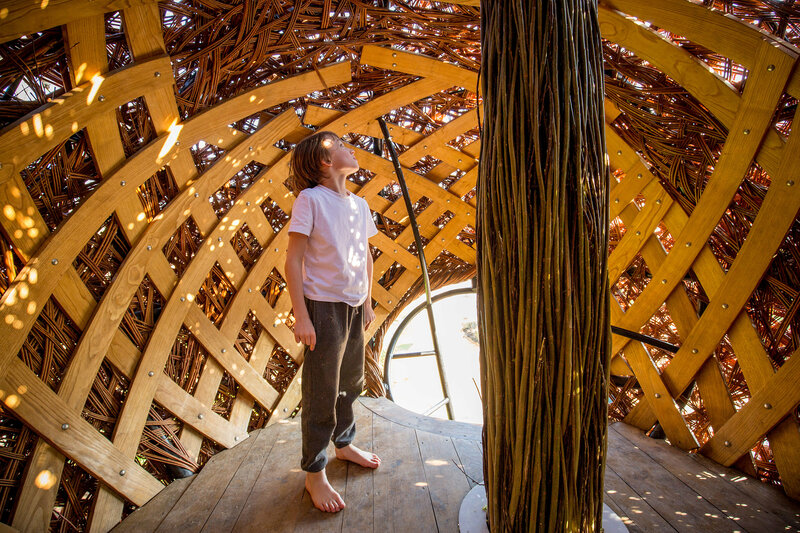 We also worked with a number of artists and craftsmen who created various mythical and heraldic beasts associated with the Palace, including a steam-emitting, 30 metre-long dragon, and a giant dragon’s nest in woven willow. 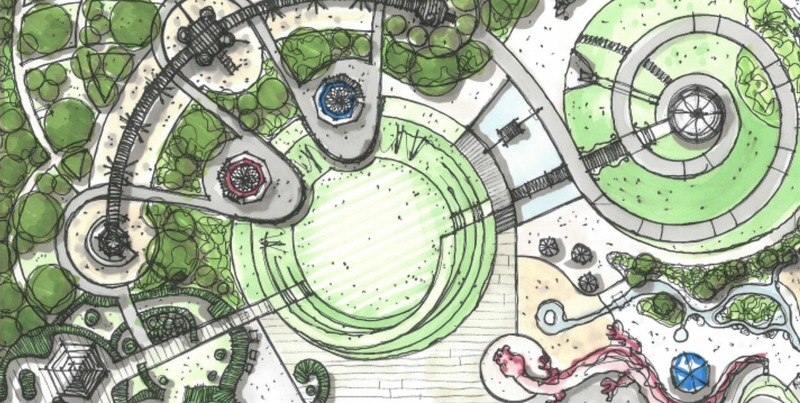 Our design for The Magic Garden has created a contemporary space which embraces the rich historical, cultural and mythical legacy of the Palace to deliver a ‘playable landscape’ that is unlike any other, and a landmark destination within the grounds. 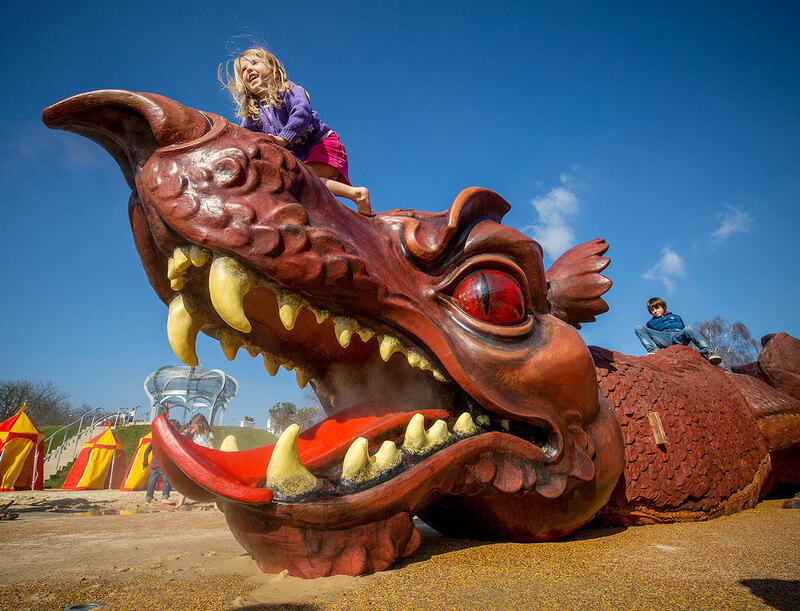 According to the Association of Leading Visitor Attractions (AVLA), in 2016 Hampton Court Palace saw an increase of 34% in visitor numbers – “largely due to the opening of The Magic Garden that attracted many families”. 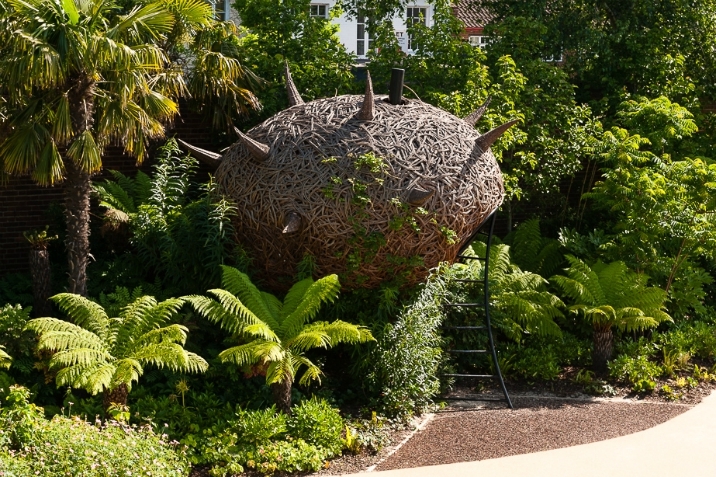 The Magic Garden won a 2017 Landscape Institute Award and two from the Society of Garden Designers (SGD), including the Grand Award.